Build your own racing car, then race it! 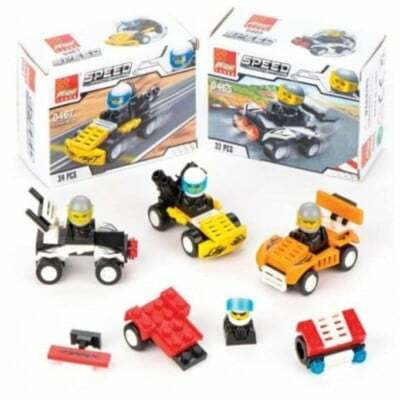 These easy to make plastic kits include model driver and instructions. 4 designs. Finished model size 7cm. Individually boxed.